NAPCAN in partnership with the Northern Territory Government invites you to attend the 2015 launch of National Child Protection Week in the Northern Territory, featuring special guest speaker Sue Rayment McHugh. NAPCAN, with the support of the Department of Health and Human Services – Children and Youth Services, is pleased to present the 2015 Tasmanian launch of National Child Protection Week, featuring special guest speaker, National Children’s Commissioner, Megan Mitchell. NAPCAN invites you to attend the 2015 launch of National Child Protection Week in Queensland, featuring guest speakers the Hon. Shannon Fentiman MP and Libby Davies, CEO White Ribbon Australia. 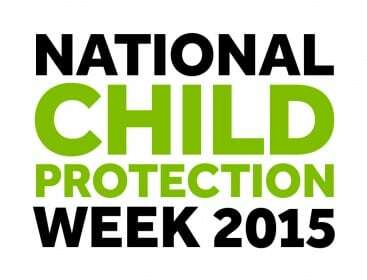 NAPCAN invites you to attend the 2015 launch of National Child Protection Week in South Australia, featuring guest The Hon. Susan Close MP, Minister for Education and Child Development. Minister Close will share her vision for giving South Australian children every chance to achieve their potential in life. For information about events in other states and territories, please email [email protected].